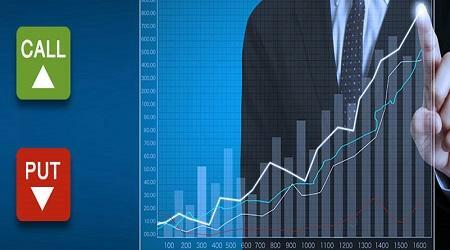 has become an attractive choice among options trading investment instruments. 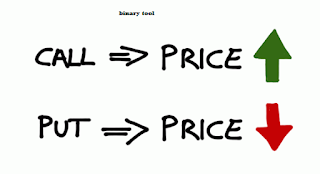 BO shows a clear difference when compared to several other types of trading options, regarding the simple trading method and the potential to get high returns. 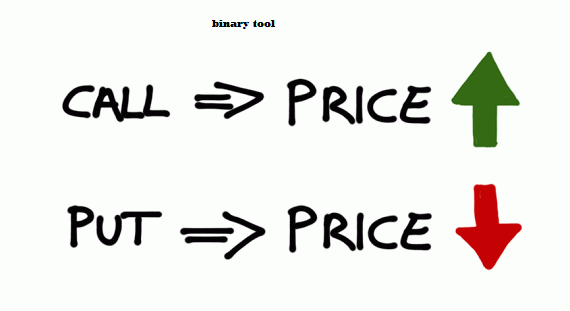 In addition, binary options are considered as a type of option trading that is more profitable than conventional methods.